Dash cams have become increasingly popular in recent years as a way of protecting drivers from fraudulent insurance claims or being blamed for accidents that were not their fault. 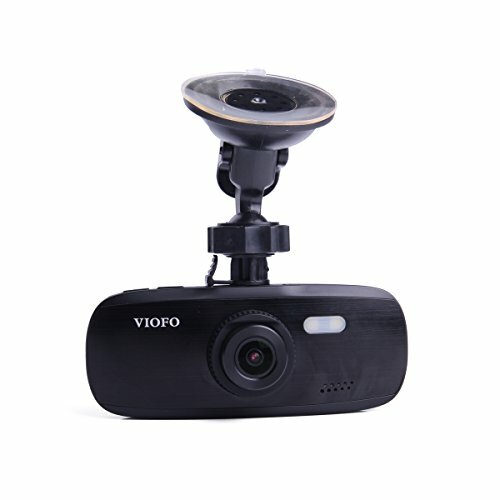 Most dash cams today to turn on automatically and feature loop recording, meaning that even when the SD card reaches full capacity, whatever is happening on the road is being filmed all the time. Major road incidents happen when you least expect it, so to have another pair of eyes on the road watching whatever transpires can give a driver peace of mind. The footage from a dash camera is incontrovertible evidence, which could save you big headaches when it comes to both your insurance company and law enforcement.Below we’ve put together our list of favorite Spy-Tec dash cams. Take a look and choose the one that fits your budget and meets your specific needs as a driver. The SpyTec A119 is an excellent dash cam that films in 1440P and captures crystal clear images of the road in front of you. Shaped like a small wedge, the SpyTec A119attaches to the windshield with an adhesive mount and can operate in extreme hot or cold temperatures. The modern design easily blends in with the car’s interior and looks nothing like a typical dash camera. The benefit of this is that it does not become distracting to the driver, and other drivers are unaware that it’s ever there. The SpyTec A119 comes with a 2” LCD screen meaning that you don’t have to upload footage to a tablet or computer to edit or view. With the SpyTec A119, you can do all this right then and there. Also, comes with GPS capability that tracks your speed and position as you travel and even comes with alerts that warn you if you drift out of lane or are moving too fast. In the case of an incident, all of this is recorded via a continuous loop-recording feature that erases old files first and replaces them with new footage, so you never run out of memory. The SpyTec A118 is a slightly bulkier, cheaper version of the A119 listed above. Instead of a 2” LCD screen, the A118 is only 1.5 inches and instead of filming in 1440P, it films in 1080P. Furthermore, the frame is slightly bulkier and less attractive. But at half the price, the A118 is an excellent option for those who don’t require the newest and best in technology. The A118 will still give you a very clear picture and comes with great features like loop recording and a G-sensor, which automatically locks footage taken after a collision, or an unusual vibration is felt within the vehicle. Though the A118 does not come with GPS a GPS module is available for additional purchase) – it still may be worth it to save the money and go for this model instead. 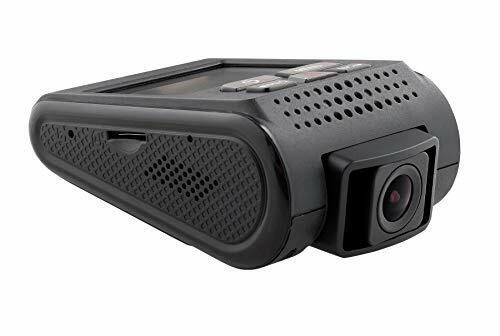 The SpyTec Black Box G1W is an excellent dash cam that offers a good alternative to the wedge-shaped cameras listed above. The SpyTec Black Box G1W looks more like a point and click camera that attaches to the windshield via a round suction cup. It is an excellent dash cam for the price. In addition to 1080P recording, the G1W is equipped with a 2.7” screen, which allows you to view immediate playback. It can accept SD cards up to 64 GB and includes loop recording which writes over oldest files first, so you never run out of space on your SD card. 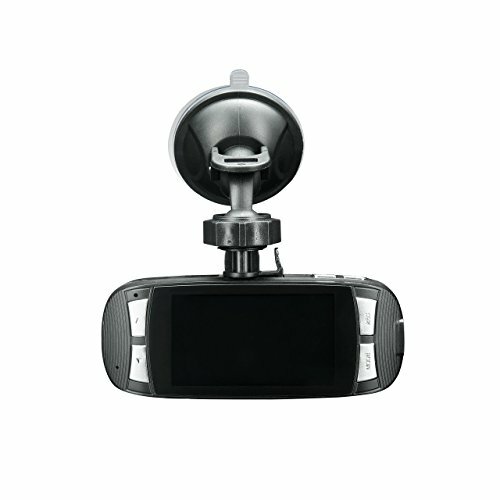 The SpyTec G1WS is a small, well-made dash cam that is easy to mount via suction cup. It comes with a GPS module for tracking locatithe location and speed vehicle as you drive. Easily positioned behind your rear view mirror, the SpyTec G1WS boasts a slick, streamlined look. Its wide-angle lens films 145 degrees of the road in front of you and the G-sensor technology will automatically lock a file that was recorded during a moment of unusual vibration. It can also accept SD cards up to a staggering 64GB although the loop-recording feature means that you’ll never have to worry about running out of space in the first place. 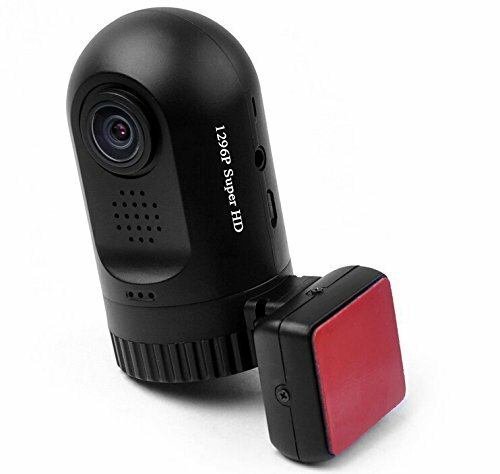 SpyTec Mini 0806 is a tiny cylindrical dash camera that can be placed behind your rear view mirror, blending smoothly into your background and remaining unnoticeable by you and other drivers alike. Though small the SpyTec Mini 0806 is a powerful little machine: it films in Super HD at 1296P can hold memory cards of up to 256GB, the most we’ve ever seen. The SpyTec Mini 0806 comes with a GPS module that stamps your time and location giving you even the speed of the vehicle as it moves. It can be rotated a full 160 degrees, and the 135-degree lens coverage is more than enough to take on the road and its surroundings. While it is the smallest dash cam on our list, the footage is crisp and clear, and if stealth is what you are going for the SpyTec Mini 0806 is the camera you need. The SpyTec K1S is composed of two identical dash cameras, one front facing, one rear facing. This allows for simultaneous recording of both ends of your vehicle. The 2.7” LCD console allows you to view and edit footage there on the spot. You can switch between the front and back feed with the click of a button or see a split-screen view of the footage side by side. 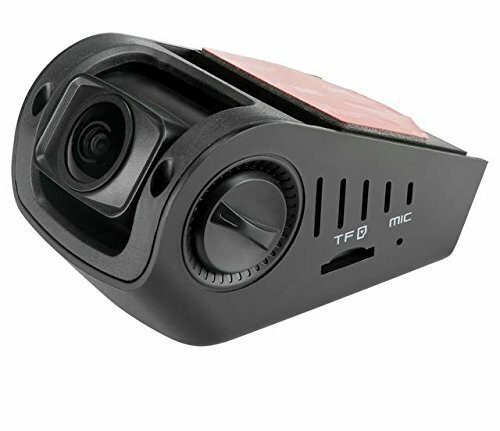 The SpyTec K1S records in full 1080P and films with a fish-eye lens that captures 140 degrees of the road in front of you. It can accept SD cards of up to 64 GB even though the two cameras are relatively small and unnoticeable on your front and rear windshield. One of the leaders in the dash cam world is a Manhattan-based company known as Spy-Tec. Their various gadgets are known for being small and stealthy. Their attractive designs won’t look like an eyesore in your vehicle, and they have been routinely praised for being dependable and affordable. A smaller Spy-Tec dash cam means that it will not be a distracting eyesore as you drive and will not distract other drivers on the road who may be coming from the opposite direction. Furthermore, a smaller dash camera is less likely to attract unwanted attention from other people in parking lots. If the dash camera is well hidden, it is less likely to be stolen by any thieves on the prowl. All in all SpyTec dash cameras offer you a range of high-quality cameras at relatively affordable prices. From the dual-camera setup of the SpyTec K1S to the tiny narrow cylindrical design of the SpyTec Mini 0806, Spy-Tec dash cameras will watch over your vehicle as you drive. What these cameras bring is the peace of mind that comes from knowing that whatever transpires on the road is always being filmed in full HD. If you are unfortunate enough to experience an incident on the road, at the very least it’s a good idea to have some footage of the incident to absolve yourself of responsibility should it prove to be the fault of some other driver.